Our 2 gîtes overlook the garden! 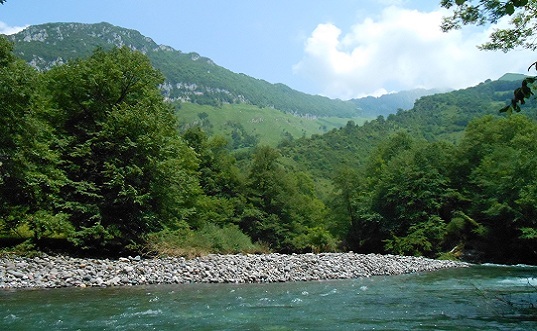 The river is only 20 meters away, perfect for fishing and swimming! 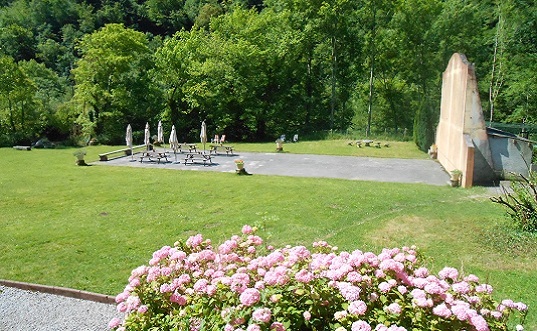 Why stay at Fontaines d’Escot for your next holidays? 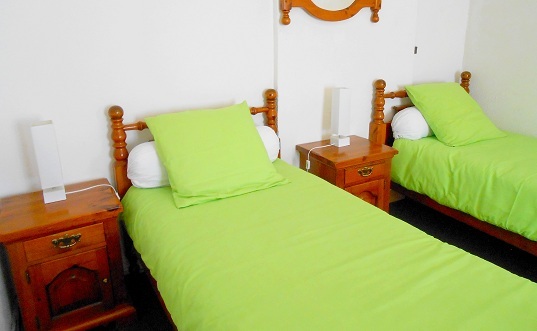 Our 2 star eco-friendly self-catering gites are located on the first floor of Fontaines d’Escot. Roumendarès is the combination of both Chardon Bleu and Edelweiss. 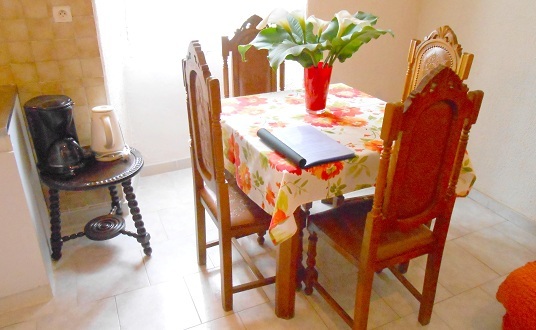 Our gites have fully equipped kitchens: they are perfect if you are looking for autonomy! 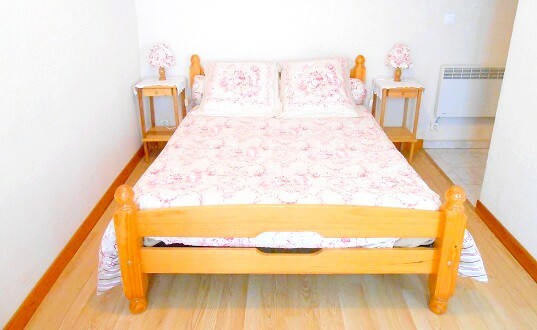 Otherwise we also offer bedrooms with breakfast included and evening meals on reservation. We offer several free onsite activities! To check our prices please get an online quote. Both apartments overlook the garden and the fronton area!